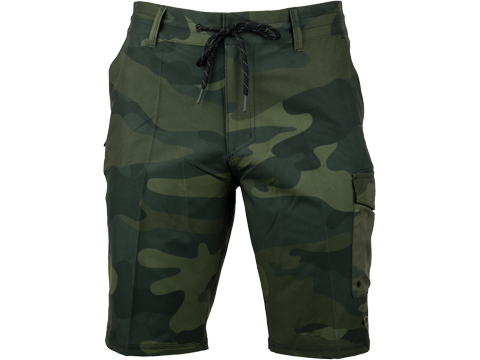 The cruiser cargo shorts are made with 4 way stretch fabric to making these the perfect short for any active guy. 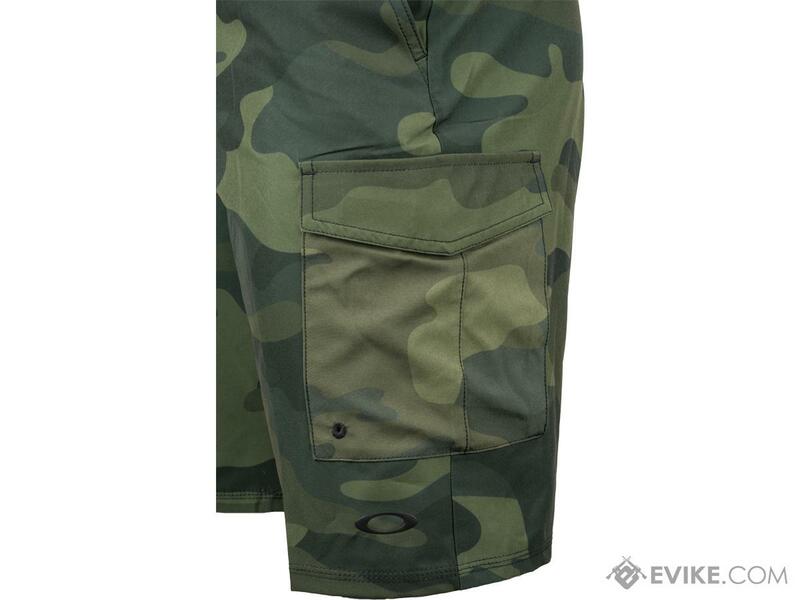 With multiple pockets and quick drying fabric these are the perfect shorts for the summer. 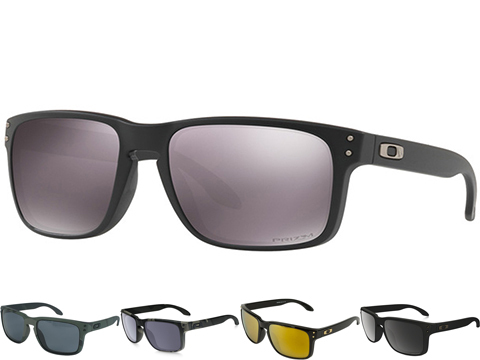 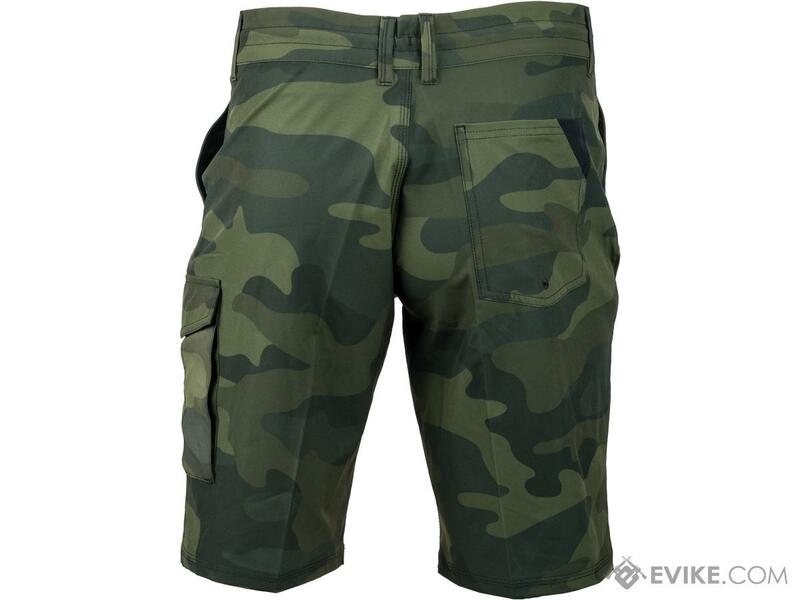 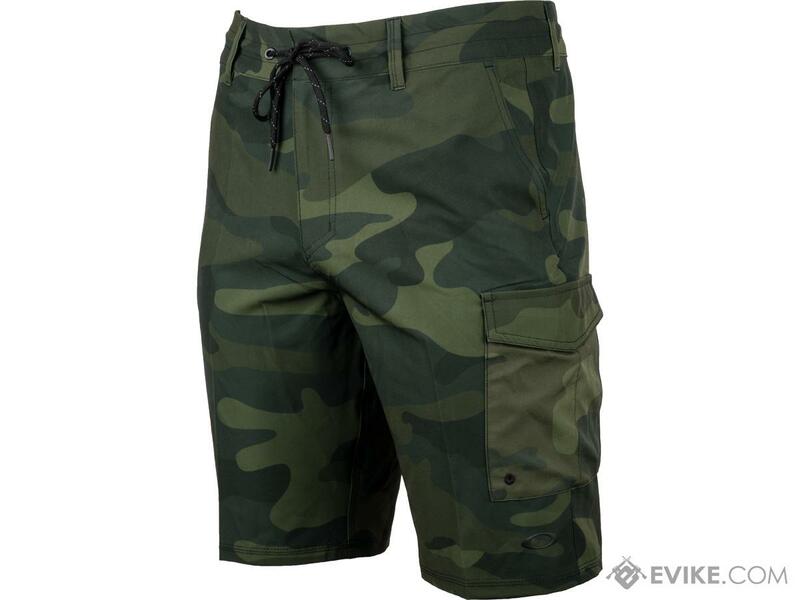 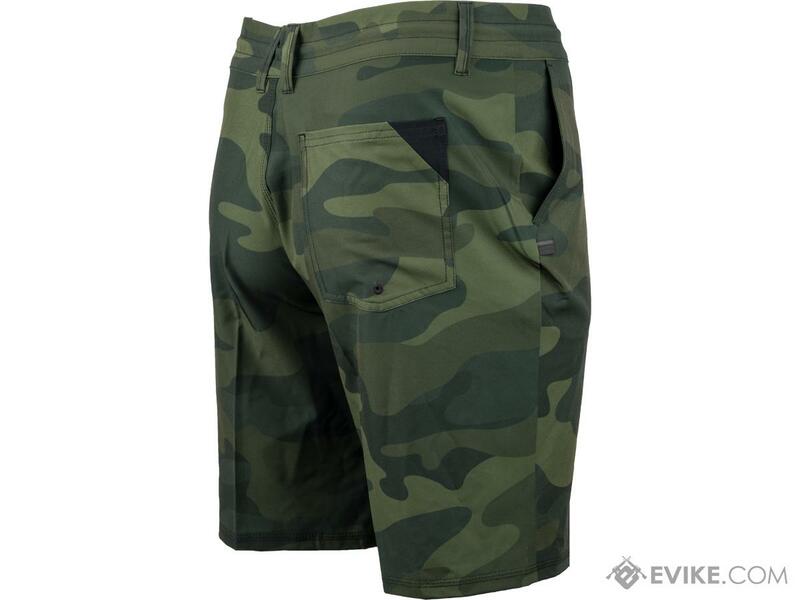 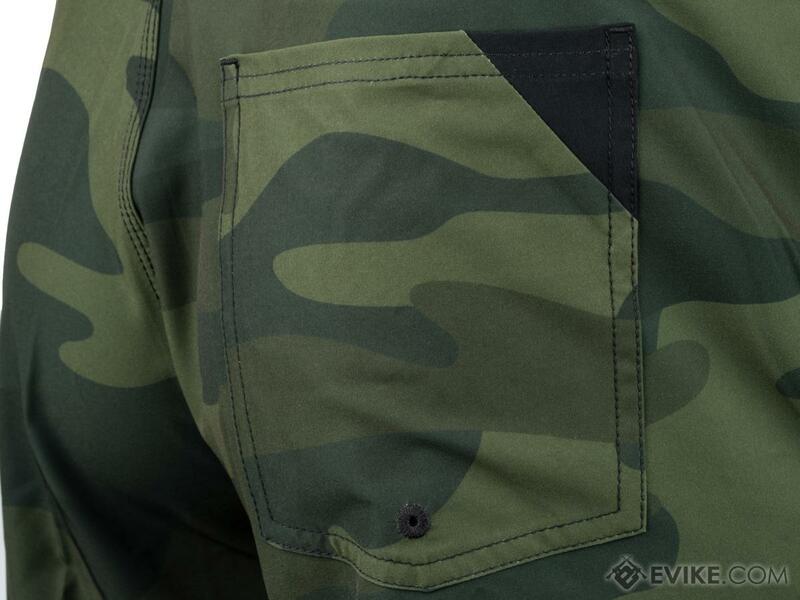 Discuss about Oakley Men's Cruiser Cargo Hybrid 21 Shorts (Size: 30) with your friends and fellow Evike.com shoppers!